The Great Opt-In Debate: Single or Double Opt-In Email Marketing? The question of single versus double opt-in certainly polarises opinion amongst ecommerce marketers (consider it the ‘Jaffa Cakes: cakes or biscuits?’ argument of the email marketing world). With compelling arguments on either side of the debate, it can be hard to decide on a method that will grow your email database while still maintaining quality contacts who are likely to buy from you. This blog post aims to give you the lowdown so that you can make an informed decision for your online store. Before we tackle the pros and cons, let’s establish exactly what we mean when we talk about single and double opt in. 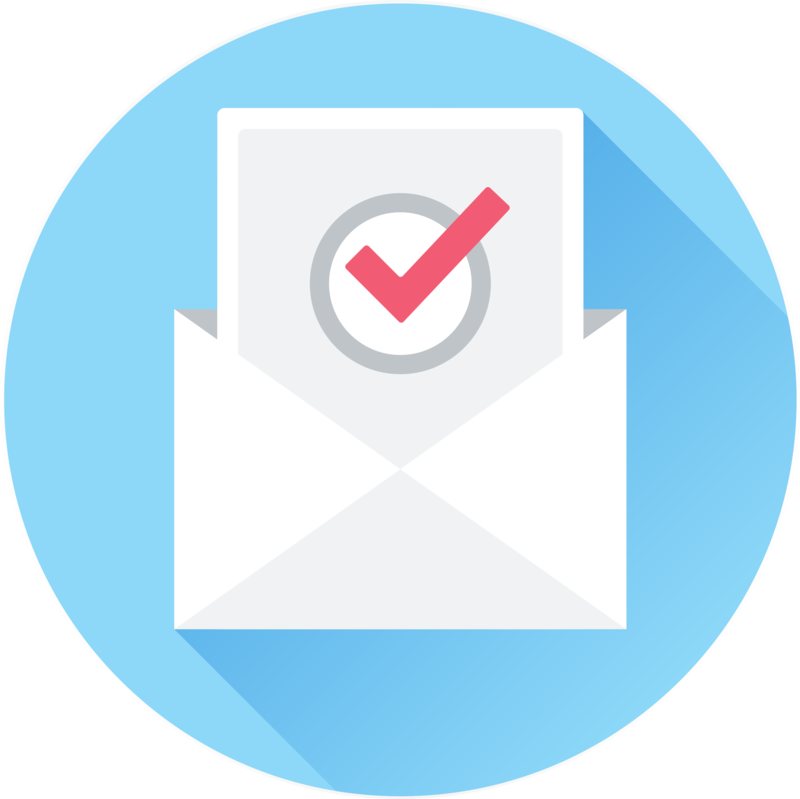 Single opt-in: a new subscriber is automatically added to a marketing list by submitting their email address. Confirmed opt-in: a subcategory of single opt-in strategy, a new subscriber is added straight to the marketing list, but is sent a confirmation email (a.k.a a welcome email) to let them know that they’ve been added (in theory, single and confirmed opt-in should be the same, because every online retailer should be sending a welcome email anyway). Double opt-in: a new subscriber must click a link in a confirmation email to be added to a marketing list. When it comes to deciding on an opt-in method, there are several key factors that an online retailer should bear in mind. Everyone wants to have a massive database of email subscribers to market to, right? And logic follows that the more obstacles (i.e. a ‘click to confirm subscription’ email) you put in the way of people joining a list, the more drop-off there’s going to be and the slower that list is going to grow. Indeed, according to email marketing specialist Tim Watson, a 20 per cent ‘leakage’ in people providing their email address but failing to confirm their subscription is not uncommon in double opt-in. From this perspective it all seems rather straightforward: single opt-in is always going to result in a larger database, as double opt-in will invariably mean that a few contacts get lost at the confirmation stage. Sweet, problem solved! As always, it’s not quite that simple. While big numbers are appealing, what really matters in ecommerce is selling stuff, and in this respect a smaller database of interested, active subscribers who open and click through from your emails is better in the long run than a large database of people who ignore them. But what if sending a large volume of emails still produces higher open and click through rates than sending to a smaller database of engaged subscribers? Before you do anything too hasty, there’s another factor - deliverability - to consider (as if it isn’t complicated enough already). Single opt-in brings with it a greater risk of spam complaints, especially if signing up for email updates wasn’t the primary reason for a person subscribing (for example, if they entered a competition). Best case scenario in this instance is that you have high unsubscribe rates, but the worst is being dealt hefty fines (like John Lewis was last year) and IP blacklisting. Not fun. Carrying out regular maintenance (such as removing ‘hard bounce’ email addresses from your database) can counteract this, but will require a certain amount of time. On the flipside, double opt-in is more of a belt-and-braces approach: while someone might well decide to unsubscribe from your emails, the fact that they have confirmed their interest in your brand from the off means they’re less likely to mark it as spam. Weighing up the pros and cons is a tricky business, and the decision to go with double or single opt-in (or indeed a mixture of the two) should be clearly aligned with overall business goals and marketing strategy. Are you a new brand trying to build a list quickly? Is your marketing more focused on acquiring new customers or retaining your existing ones? How much time and effort are you willing to spend ‘cleaning’ your database to avoid hard bounces and spam complaints? Are you collecting email addresses from lots of different sources? Is subscribing to your updates always the primary motivation for providing an email address or secondary (e.g. entering a competition, gaining access to your website etc.)? Newsletter subscription on-site popups: If you’re collecting email addresses from a signup popup on your site, confirmed single opt-in may suffice as users are likely to be aware of what they’re letting themselves in for (although you’re still at risk of spambot abuse, so be sure to keep an eye on this). Account creation process: Same goes if someone has ticked a marketing opt-in box in the account creation process (though make sure that any boxes like this are not pre-ticked). Forced entry login: for brands that require you to provide an email address in order to access the site, single-opt-in (even if confirmed) could result in a very weak database, and you could risk breaking anti-spam laws. Whichever method(s) you choose, sticking to best practice will (hopefully) keep you on the right side of both the law and your subscribers. Make it crystal clear that the person is signing up for marketing communications from you (if this isn’t possible, go with double opt-in). Don’t pre-tick any opt-in boxes in the account creation or check out process (incidentally, this is now illegal under the EU consumer rights directive). Send a welcome email immediately after sign-up (more on how to create great welcome emails in our Email Marketing Playbook). Ensure you implement a strict list-cleaning policy that removes hard-bounce subscribers. Make unsubscribing easy (especially from your welcome email). Keep a strict eye on your unsubscribe and bounce rates. Consider using an email verification service to remove spambot entries in your database. Make sure you’re fully compliant with the spam laws of any jurisdiction you’re sending emails to. Don’t rely on your ESP’s default confirmation emails. Make sure you put effort into the subject line, copy and design - not only will this help reduce leakage, but it’s vital for making a strong first impression. Once a subscriber has confirmed, make sure that they’re taken to an attractive landing page that encourages them to explore more (or make a purchase). Don’t take subscribers for granted - just because they double opted in doesn’t mean you don’t have to work hard to retain their attention with great marketing emails! As with any marketing email, make sure that you make it easy for recipients to unsubscribe if they no longer want to hear from you.